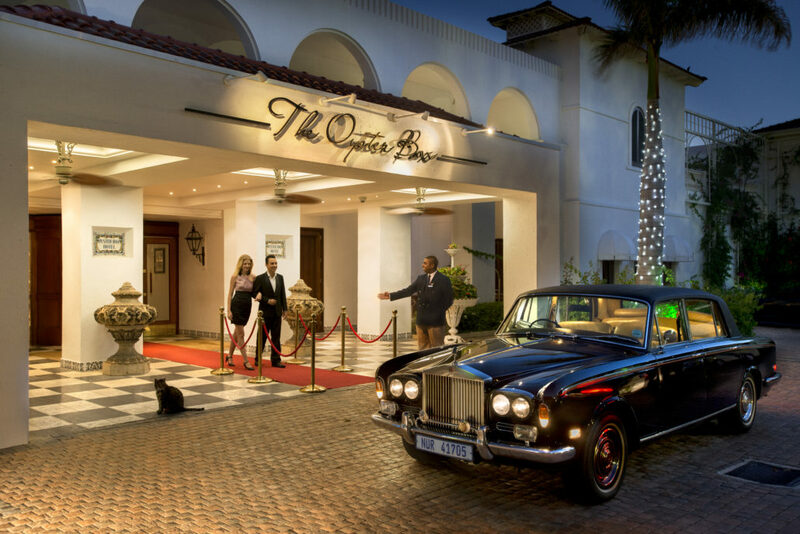 The headline might seem like quite the statement but in reality, The Oyster Box is the only place we choose to stay in Durban. 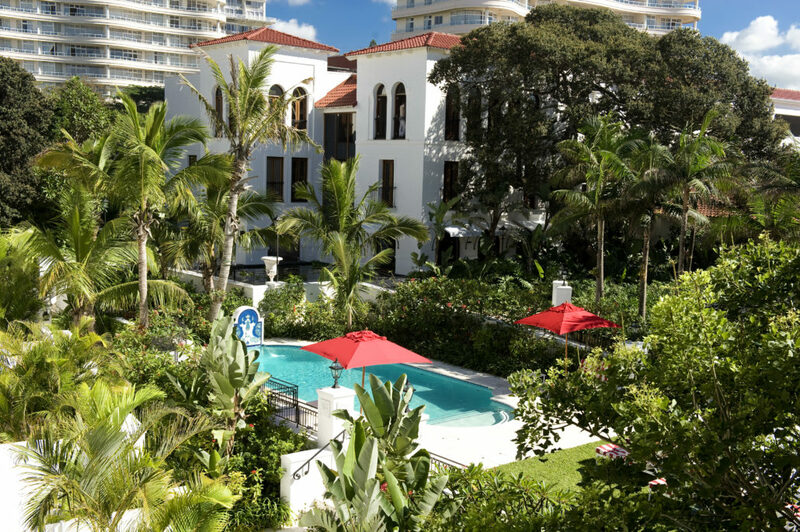 The Oyster Box, a member of The Red Carnation Hotel Collection and Leading Hotels of The World, is, in our opinion, South Africa’s most distinguished, seaside hotel (and this is a bold statement as we’re normally ‘Camps Bay girls’). 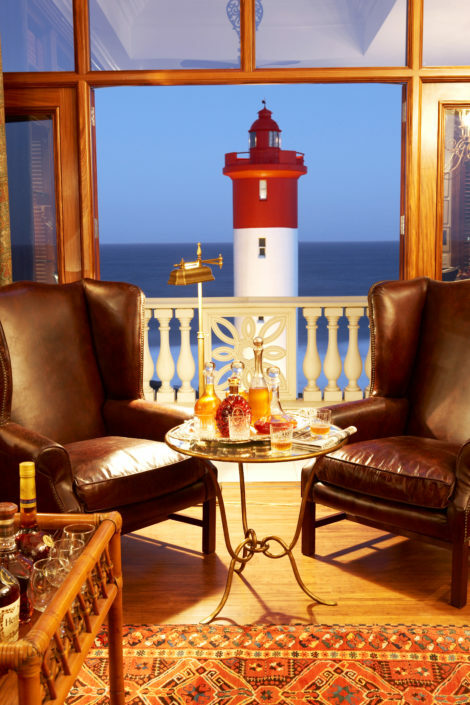 Standing majestically on Umhlanga’s prestigious beachfront, overlooking the iconic lighthouse, the legendary property provides direct beach access and staggering views of the Indian Ocean. From the impeccable uniforms to the genuinely warm smiles, thoughtful details and the latest amenities and facilities make you feel as if you are home. Delicious cuisine and lush tropical gardens to the splendid luxury of each individually designed room, suite and villa (of course not forgetting Skabenga, the hotel’s celeb cat), guests are treated to an experience as unique, as it is unforgettable. If one heated infinity pool (overlooking the gorgeous Indian Ocean) isn’t enough of a treat, guests can opt to enjoy lunch at a secluded garden-facing pool which offers wind protection all year around. 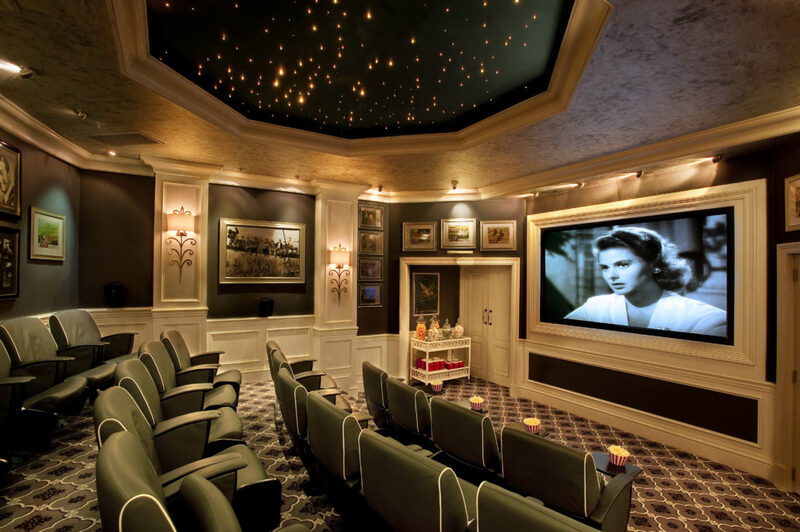 When the weather isn’t on your side or you’re nursing sun burn from the harsh African sun, you can make yourself at home in the hotel’s 24-Seater cinema showing classic, contemporary and new release films with complimentary treats including popcorn, toffees and hot chocolate. The more adventurous of your party can partake in Deep-sea fishing, diving excursions, jogs along the promenade and excursions to nearby ‘Big Five’ game reserves and the historic Battlefields. Our favourite thing about the hotel (to which we award a Passports & Perignon badge of excellence) is that The Oyster Box offers pet-loving guests the pinnacle of luxurious accommodation – for their beloved animal companions. The pet-friendly offering allows you to enjoy your stay along with your favourite canine and feline friends. 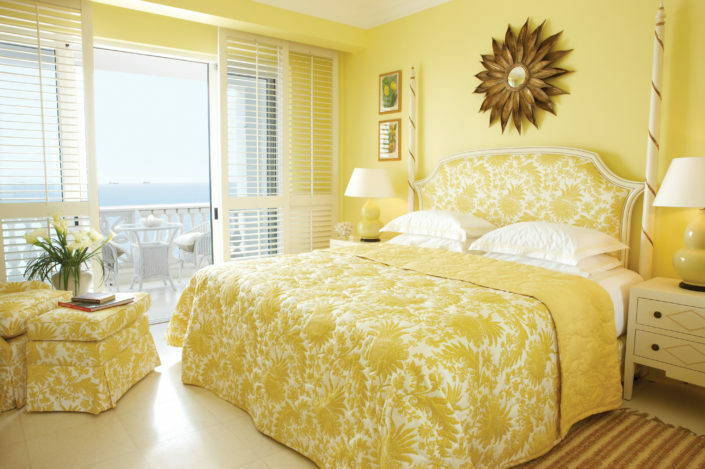 The hotel’s Superior Garden Villas accommodate both guests and pets. The inclusion of special pet menus, linen and sleeping baskets, guarantee that guests’ four-legged friends live in the lap of luxury during their stay (they just need to stay out of King Skabenga’s way as he is not an overly friendly host). And if this isn’t cute enough to have you squealing, The Oysterbox’s pet friendly menus, which are available outside on the verandah of the Ocean Terrace will. Doggy delights include Woof Waffles (grilled waffle with a large Boerewors sausage and gravy) or Full Doggy Breakfast (scrambled eggs, pork sausage, bacon and hash browns). When you’re not dining with your pet, the hotel’s traditional high tea in the Palm Court is sure to be a highlight of your trip. Inspired by the original colonial architecture of the former courtyard with spectacular chandeliers from the Savoy Hotel in London, lush palms, black and white terrazzo floor tiles and comfortable seating, this is the perfect setting for a decadently delicious Traditional High Tea Buffet of home-baked cream scones, dainty cakes and biscuits, finger sandwiches, pastries and savouries, as well as freshly prepared homemade ice creams. Once you’ve braved the sun and overly-indulgent cuisine, the hotel’s spa makes for the perfect retreat (to which we have awarded another Passports & Perignon badge of excellence). Set in secluded, luscious tropical gardens filled with birdsong and perfumed flowers, the team at the spa are dedicated to restoring beauty and balance through individual treatments and Spa journeys, personalised for each guest. The spa offers (in addition to treatments) Mist Showers, a grooming lounge, a plunge pool, private fitness centre, relaxation room, a spa café, an authentic Turkish hammam as well as in room treatments for more private guests (cough like Khloe Kardashian and Nicki Minaj). Another highlight on the hotel’s calendar is the famous Curry Buffet in the Ocean Terrace Restaurant which continues to attract fans from far and wide. The incredible selection of Curries include, meat, fish and vegetarian options. Using delicate blends of spices and fresh herbs, each curry is a masterpiece in itself. From the delicate flavours of the Singapore Fish Curry, using the freshest fish of the day, to the spicy, hot Lamb Vindaloo and smooth-textured Butter Chicken. Vegetarian options delight as Bean and Botie sit side-by-side with, Vegetable Korma and Sugar-Bean Curry. The city’s famous Chicken and Prawn Curry and the Oyster Box’s signature Traditional Durban Lamb Curry remain firm favourites. Accompanied by fresh, homemade condiments including lime and vegetable pickle, Chutney’s, Raitas, Sambals and freshly baked Naan breads, Papadums and Roti, the Curry Buffet, compels diners to return time and again. (We visited twice during our stay!). Two Tandoori ovens guarantee authentic, freshly prepared Tandoori chicken, also available on the Buffet. 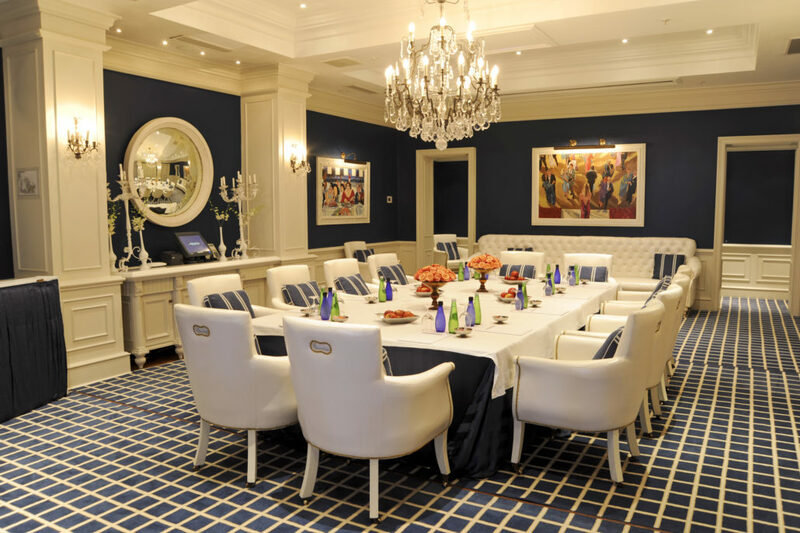 With not a single detail left unattended, from the rooms to the restaurant and the spa, it is easy to see why The Oyster Box is awarded the prestigious honour of Passports & Perignon’s favourite South African Hotel of 2018\2019. So if you’re looking for us this summer, we won’t be in Cape Town.